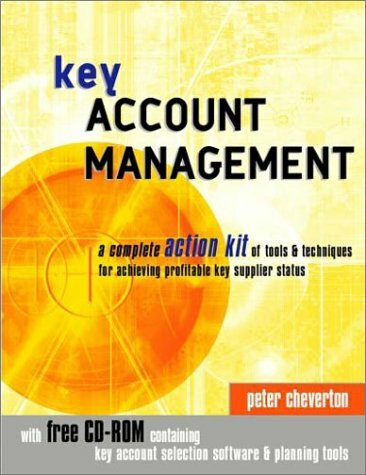 Key Account Management (KAM) is central to any company's sales and marketing strategy. Peter Cheverton, experienced in KAM strategies with clients such as ICI, Guinness, DuPont, and BMW and offers highly practical planning and methodology for identifying, obtaining, retaining and developing key customers. Written in a clear, jargon-free style, it is packed with examples, techniques, diagrams, action points and checklists. About: Key Account Management (KAM) is central to any company's sales and marketing strategy.